Wanna get more Instagram likes and free Instagram likes? Wish to get on the Instagram popular page? 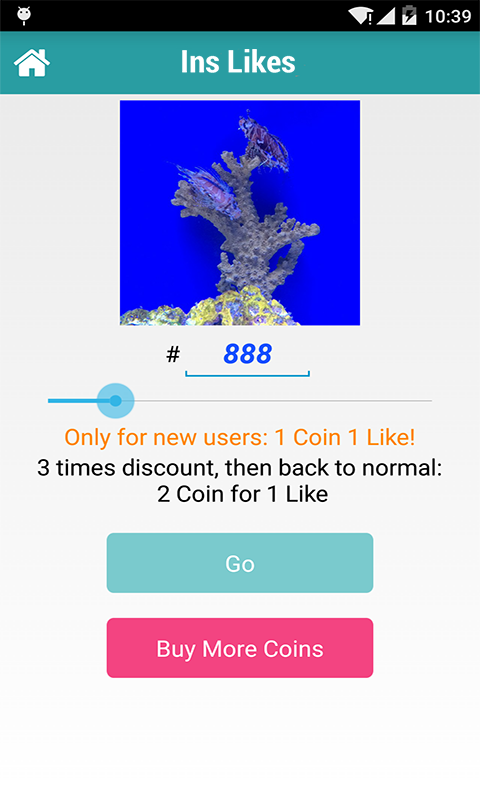 InstaLikes is your unique like for like tool to get likes from REAL Instafriends and instagrammers! 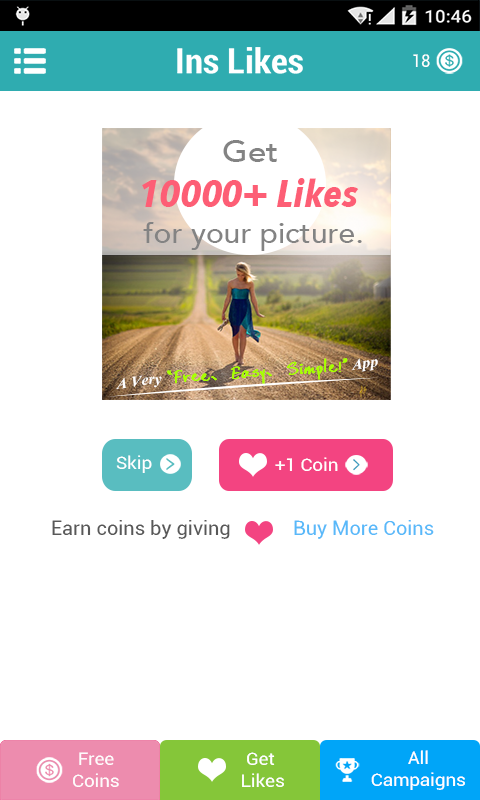 All Instgram likes are guaranteed to be genuine, you can make a big shoutout every day to get your instagram photos & video share wow liked! HOW DOES IT WORK? - The more Instagram likes you give, the more likes on instagram you will get. It’s that simple. - 1000 likes for Instegram daily. 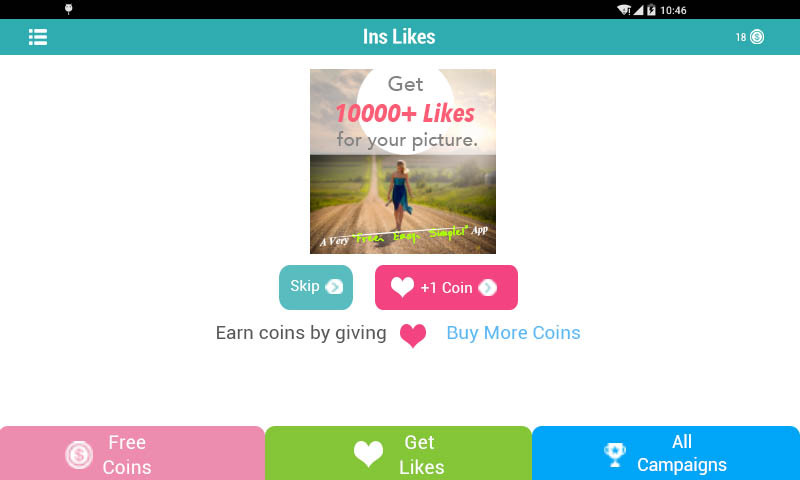 - Daily check in to get more coins - Gain likes for your instafriends - This app can can do better Instegram lazyshoutout for you! 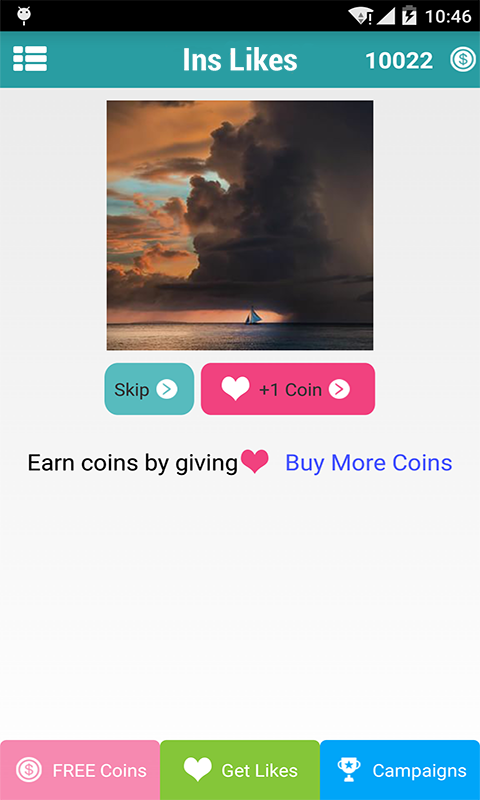 And this instaliked app is totally FREE! Download it NOW! 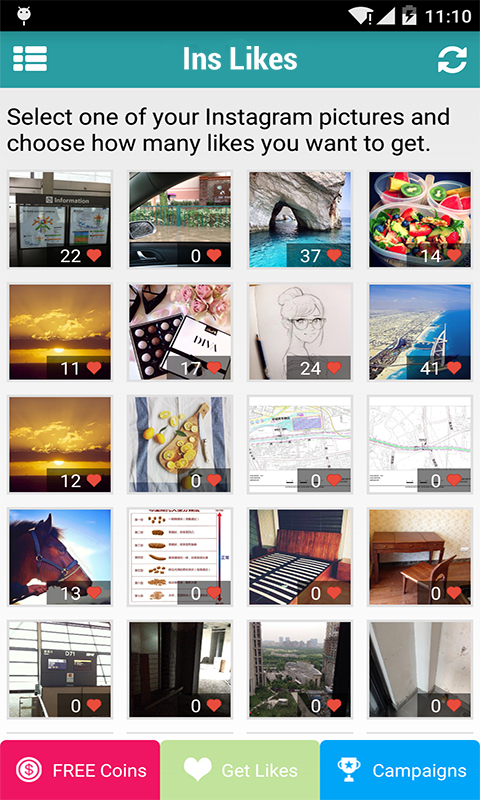 Notes: - Ins Likes (Get Likes for Instagram) will never like a photo for you without your consent. 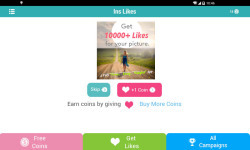 - An Instagram account is required to use this Instalikes & WowLikes app. - Users with private IG accounts will not be able to get likes or followers.